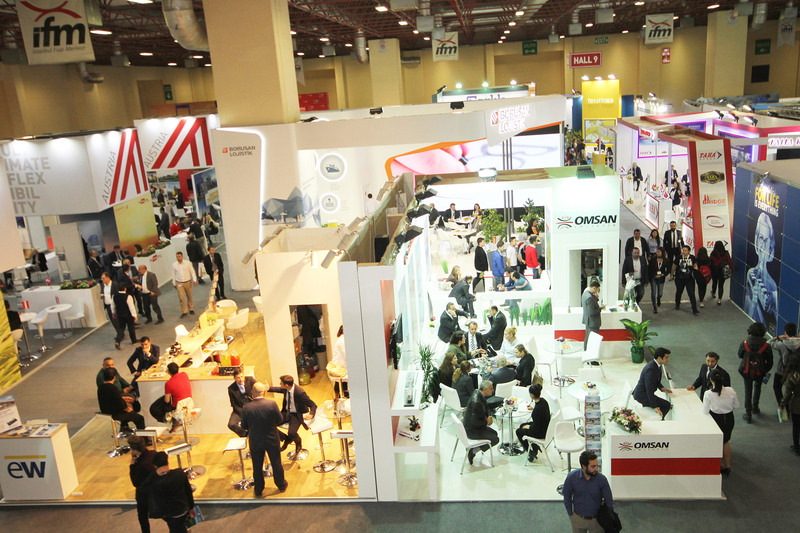 logitrans is the most important trade fair for the logistics industry in Turkey and the Eurasian region. Turkey is the logistics hub between Europe, the Middle East and Asia—and its position is being strengthened by the opening of the new airport in Istanbul. This will also be reflected at logitrans, which will have two central themes: air cargo and digitalization. “Interest in integrated air cargo at logitrans is growing. The trade fair thus reflects the strengthening of air cargo through the opening of the new airport in Istanbul”, explains Gerhard Gerritzen, member of the management of Messe München and responsible for the international network of transport logistics exhibitions. The air cargo exhibitors at logitrans will include Turkish Cargo, Qatar Cargo and Lufthansa Cargo, among others. Gerritzen went on to say, “Overall, we are again expecting around 150 exhibitors from about 20 countries.” For the first time, there will also be a special area—rail cargo Turkey—focusing on the planned expansion of the Turkish railway system within the context of China’s “Belt and Road” Initiative. Prof. Stefan Iskan of the University of Applied Sciences in Ludwigshafen, Germany, stated that clearly “Turkey’s logistics infrastructure is undergoing fundamental change. In the intermodal area alone, we are seeing a new generation of entrepreneurs, young and dynamic.” The situation for German and international companies entering the market through joint ventures is more favorable than ever. Prof. Iskan will shed further light on this topic on the “Intermodal Business Turkey—Priorities the Industry Now Needs to Set” panel of the conference program.